​Whether you are preparing a surface for painting or decoration, sandblasting has proven to be one of the most resourceful methods yet. No longer do you need to fix your porch by kneeling and scrubbing for endless hours using sandpaper. Sandblasting lets you avoid the use of potentially harmful wood stripping chemicals, instead using abrasive media. There are easier ways to clean surfaces that do not include you placing your family or yourself in harm's way. 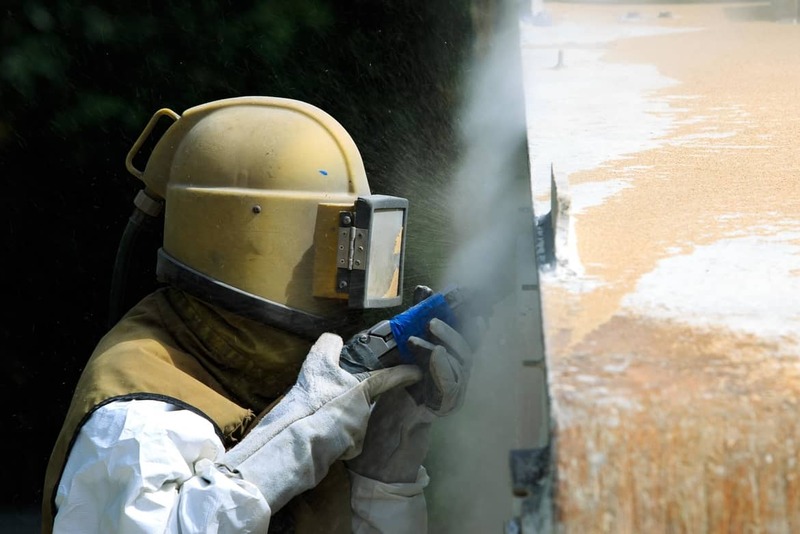 Another reason to hire a sandblasting company is to make sure you do not damage your property. 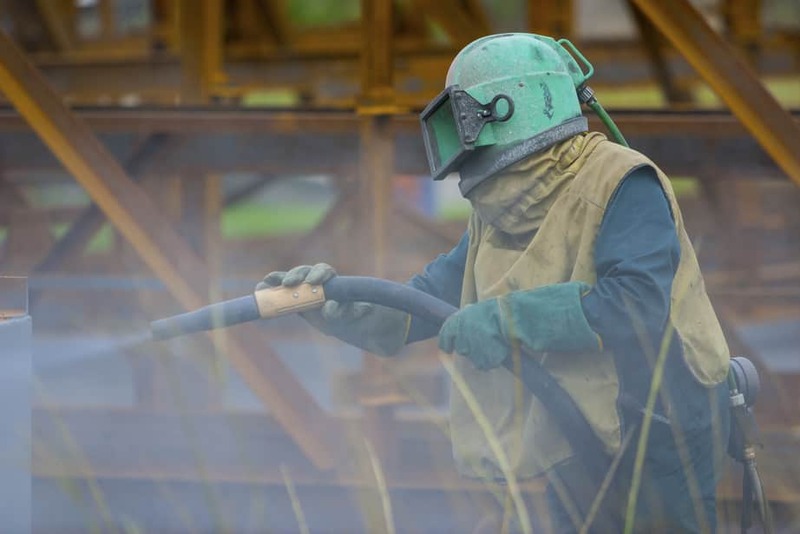 There are different methods of sandblasting and they all depend on the surface being worked on. If you decide to DIY it then you may end up using too much force in say a wooden deck and destroy it for good. ​When it comes to concrete you need a special abrasive for old stones to keep them intact and not mess with the strength of the walls. This is why you require our highly trained professionals to carry out the sandblasting. It's almost summer and we all know how those neighborhood barbecues will become the norm in just a few short weeks. You want to have your deck looking good as your kids come home for the summer from college. This means you have to catch up on a few chores. Some may including sprucing up the deck. Wood sandblasting is an alternative method to cleaning with chemicals. Everyone wants to see a shiny wood surface with the grain showing. Not everyone can spend hours on their backs cleaning with sandpaper and chemicals. If you have pets in the house then the latter is really not advisable. ​Chemical use on wooden floors where there is a crawling toddler is not also a good idea. This is why you need to consider sandblasting as the option for your home. Trying to restore your old home to look newer does not mean you need to break down walls or build new ones. You can just use the regular stone you already have and refurbish it a little bit. 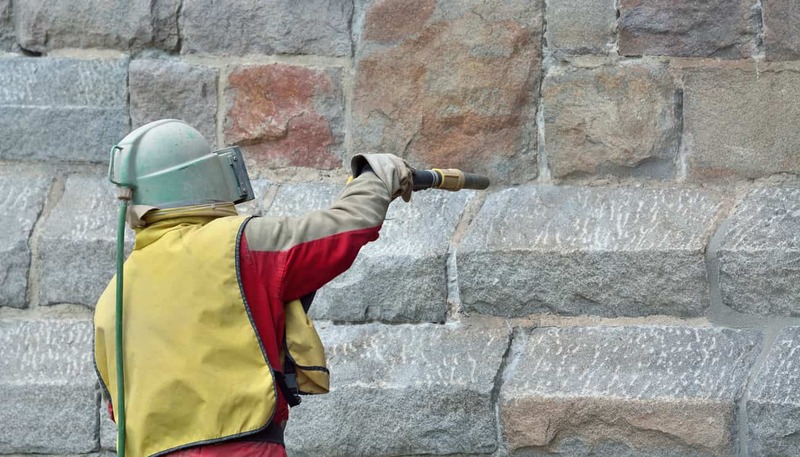 One of the ways to do this is by masonry sandblasting. The type of abrasive used in the high pressure air hose does not have to necessarily be sand. Different surfaces need different types of abrasives. ​Now that winter is slowly fading away you may need to get a little sandblasting done. The wear and tear of a harsh winter can leave damage to your masonry work. These abrasives will remove the dirt, old chipping paint and oxidation that may have occurred over several winters. Don't worry if you have softer material such as limestone or brick, we have organic walnut shells that are a bit gentler on the stones. Sandblasting allows for very precise cleaning and we can leave the old aged look of the stone but clean ornaments set in it. Contact us today to receive our professional services for your home business or project.